A 3-pack of Polar Ware stainless steel mixing bowls, because you are going to need something to mix all that salad in. A $25.00 Gift Card to the Olive Garden restaurant. -You must have a USA shipping address to win. -Contest ends Sunday, October 21 at 12 midnight CST. -Winner will be announced Monday, October 22 on this blog. -Remember to leave a separate comment for each entry. I like Caramel Potatoes on Facebook! I like Caramel Potatoes on Facebook. I like Sam’s Club on Facebook. I like Sams Club on Facebook as Mary Happymommy. I like Caramel Potatoes on FB. 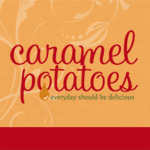 I liked caramel potatoes on Facebook! I shared this offer on FB. I liked Caramel Potatoes on facebook. I already liked your page so I left a comment and liked the giveaway. I also liked Sams club and shared on my fb page. I hope I WIN. I just shared this post on Facebook! I liked Sams on FB too! Liked Caramel Potatoes on FB. Liked Sam’s Club on Facebook. I like you on Facebook as Evelyn D.
I like Caramel Potatoes on Facebook as Renee Walters. I like Sam’s Club on Facebook as Renee Walters. Like Caramel Potatoes on FB. Like Sam’s Club on FB. I liked caramel potatoes and sams club on facebook! I “like” Sam’s Club on Facebook too. I like Caramel Potatoes on Facebook as Cheryl Abdelnour. I like Sam’s Club on Facebook as Cheryl Abdelnour. Shared this giveaway on my facebook! Delicious… them thar’ caramel spuds! I liked Sam’s Club on Facebook. liked sam’s club on fb! I liked Caramel Potatoes on FB. I liked Sam’s Club on FB. I tweeted a link to the giveaway. I “like” Caramel Potatoes on Facebook. I “like” Sam’s Club on Facebook. like Caramel Potatoes on Facebook! I “liked” Caramel Potatoes on face book. I “liked” Sam’s Club on face book. I liked Caramel Potatoes on Facebook as Leslie Anne. I liked Sam’s Club on FB as Leslie Anne. I like (already) Caramel Potatoes on facebook! I like both Carmel Potatoes and Sam’s Club on facebook. I also pinned this! I love to cook with Olive Garden Salad dressings. I use it as a dressing on sandwiches, and if you coat your veggies with it before you grill them, it gives them the best flavor! 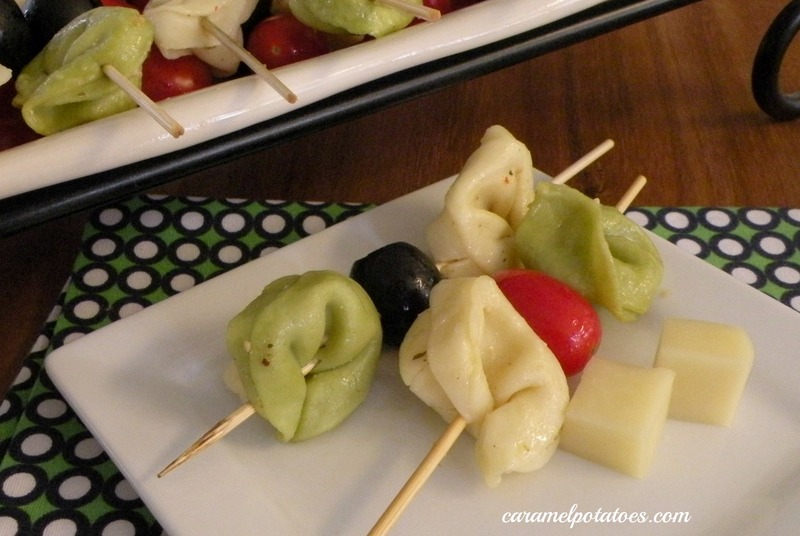 I have been loving Olive Garden Salads for years and years and years!!! So glad they are selling Olive Gardens Salad Dressing at Sams!!! I liked Sams on fb! I like caramel potatoes on facebook as Jennifer Mays. I like Caramel Potatoes on FB as Wendy R. My husband would LOVE this.. he adores their dressing! I also like Sam’s Club on FB as Wendy R.
I liked Sam’s Club on Facebook as well! I like Caramel Potatoes on FB! 🙂 Thanks for a chance to win and have a great day! like Sam’s Club on FB, too! Thanks for a chance to win and have a great day! I liked caramel potatoes !! I liked sams club !! Neat giveaway!! I liked Sam’s Club !! I like Caramel Potatoes on facebook as Susan Chester. I like Sam’s Club on facebook as Susan Chester. I like Sams Club on facebook. I liked caramel potatoes on fb. Thanks! I like sam’s club on fb. I “liked” Sam’s Club on Facebook. I like caramel and potatoes on fb. I like Caramel and Potatoes on facebook. Great blog! Found you through Sam’s Club on Facebook. Just pinned your pumpkin smoothie…looks amazing. I’m always looking for more ways to use pumpkin. Liked Sams and you on Facebook as well. I already like you on Facebook. Thanks for the giveaway! I liked sams club on FB!! i like you on fb as susan wiener. like sc on fb as susan wiener. shared on my fb. wall as susan wiener. I like Caramel potatoes on FB! I like Sam’s Club on FB! Like caramel potatoes on Facebook. Liked Caramel Potatoes on FB as Alicia T.
Liked Sam’s Club on FB as Alicia T.
Liked Caramel Potatoes on FB as Nikkita Hill. Liked Sam’s Club on FB as Nikkita Hill. I liked Caramel Potatoes on Facebook as Kaitlyn Ortega. I liked Sam’s Club on Facebook as Kaitlyn Ortega. Liked Car. Pot. on fb! I liked Sam’s Club on facebook! 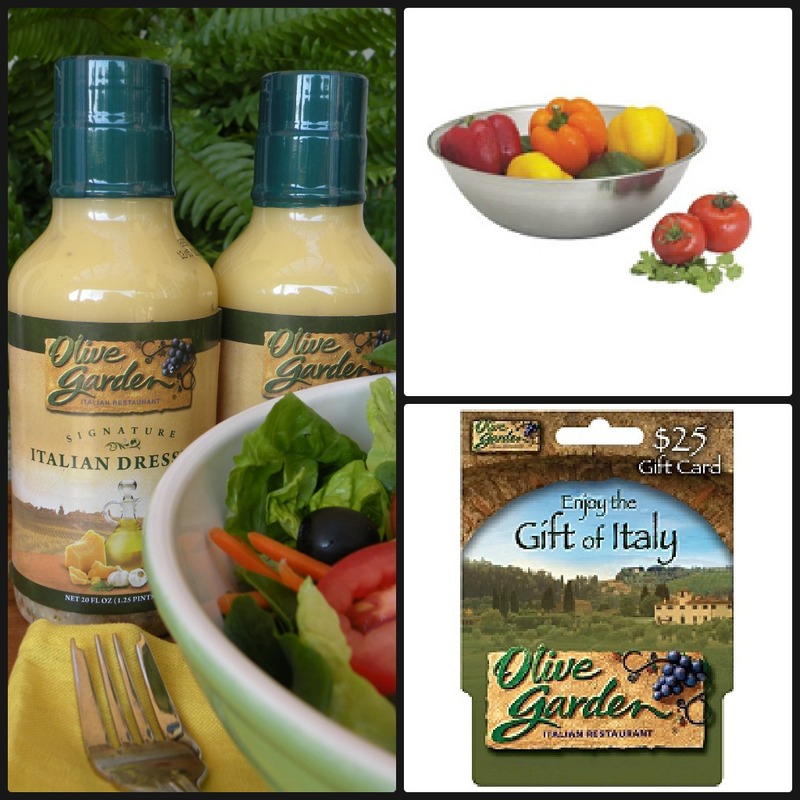 Love, love, the Olive gardens! I like carmel potatoes on fb. Liked Sams club on FB! I like Caramel Potatoes on Facebook as Jan Messali. I like Sam’s Club on Facebook as Jan Messali. I like Caramel Potatoes on facebook (Kellie Conklin), thanks! I like Sams Club on facebook (Kellie Conklin), thanks! Liked Caramel Potatoes on Facebook. I now like you on Facebook.